There are some pretty big names attached to the movie reboot of The Witches, an adaptation of Roald Dahl children’s book that could prove to be one of the most anticipated films of 2020. 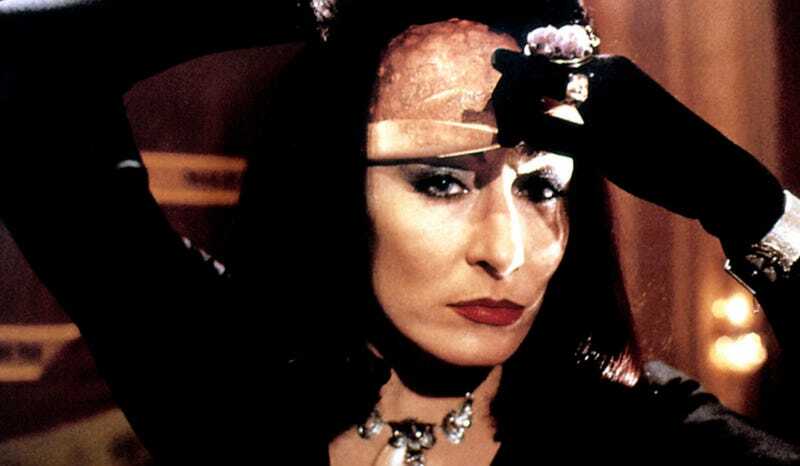 First, the beautiful Anne Hathaway (Devil Wears Prada, Interstellar) is taking the lead as The Grand High Witch, a role made famous by another beauty, Anjelica Houston in the oft-panned 1990 original. Her boss behind the camera is the legendary filmmaker Robert Zemeckis who seems a perfect fit especially with his penchant for cutting edge special effects and incomparable visual style. As groundbreaking as Zemeckis is, he’s had his share of flatliners. Just last year, what had seemed to be an Oscar contender early on, Welcome to Marwen, fell short–way short. In fact, he may come out of 2018 with nothing but an industry Golden Raspberry. Still, he’s had more hits than misses over the years and a Dahl/Zemeckis collab could prove to be something magical if he decides to revisit his horror roots a la Death Becomes Her or What Lies Beneath. 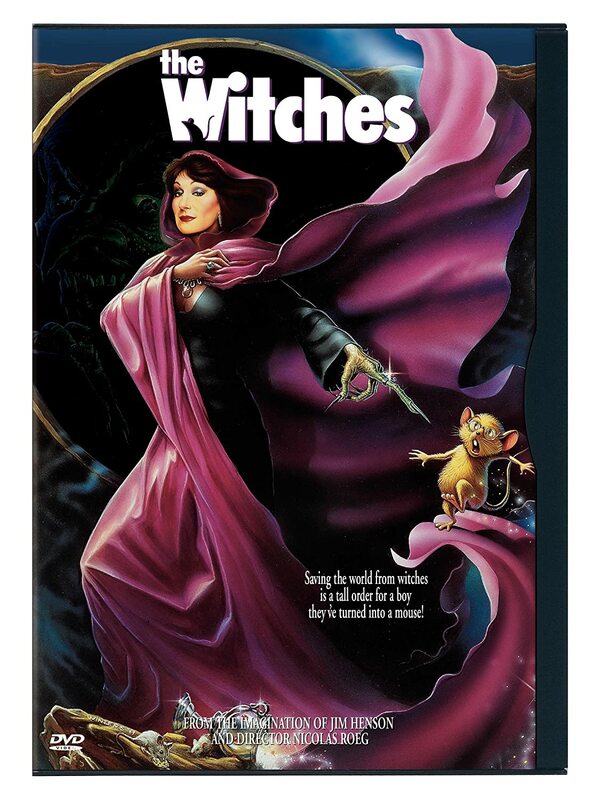 In the book a retired witch hunter and her grandson must outwit the Grand High Witch (Hathaway) who wants to turn the children of England into hideous creatures to trick unsuspecting adults into killing them. Zemeckis is making a few creative changes though, including the time period and place. With Hathaway already having visited the world of literary fantasy in both Alice in Wonderland and its sequel Alice Through the Looking Glass, and Zemeckis’ track record for creating some of the most revered sci-fi films in history, this could be a match made in heaven. No other casting announcements have been made at the time of this writing.